Also referred to as Teeth in a day, “All-on-4®” is an innovative method of full-arch implant placement developed by Nobel Biocare, a world’s leading dental implant company. 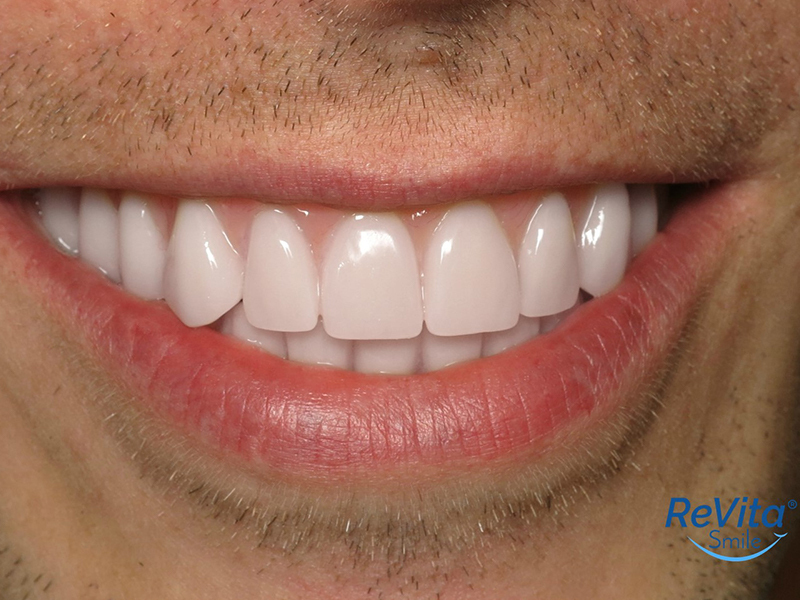 This research-based, proven implant treatment concept has revolutionized the way dentists think of replacing a full set of teeth by offering a long-term, permanent solution with graftless, fixed, immediate full-arch restoration in just one visit. 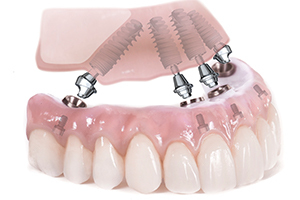 The All-on-4® treatment concept gives patients, who suffer the pain, inconvenience, and embarrassment of missing teeth a unique, modern and long-term dentistry solution by replacing missing teeth with a full dental bridge supported by only 4 titanium implants. Due to the nature of the metal, these titanium implants will fuse to bone over time similar to the roots of natural teeth. 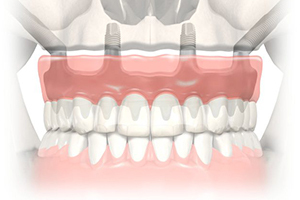 After the implants are placed, an arch of natural-looking prosthetic teeth is attached to abutments on the implant rods. 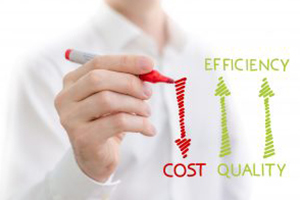 With fewer implants needed, overall time and cost (and other involved resources) spent are substantially reduced. The unique All-on-4® solution also ensures greater stability in the bone, reducing the need for bone graft surgery to increase bone volume. 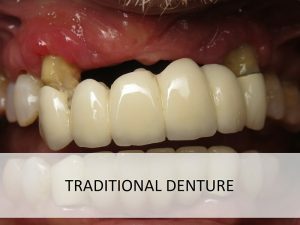 ​In the past, denture was considered the best solution for missing teeth, however, it has been proved over time to be unsecured prosthesis with very limited success. 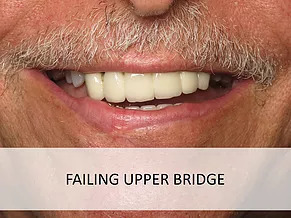 Most often, dentures are painful, inconvenient and unstable. 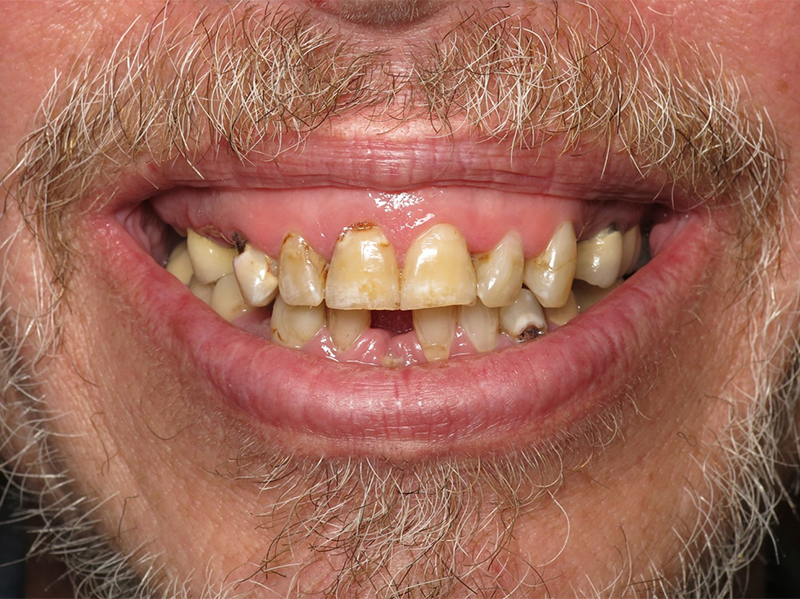 Such dentures can make chewing foods difficult limiting the foods that you once enjoyed. 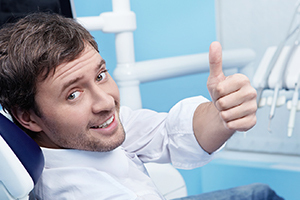 Your dentist will first give you an appointment to evaluate your current dental health. He or she will also give you some advice about the treatment options that will best fulfill your needs. Typically, a temporary set of teeth can be placed on the same day of surgery. The temporary teeth allow you to lead a normal life immediately after surgery. 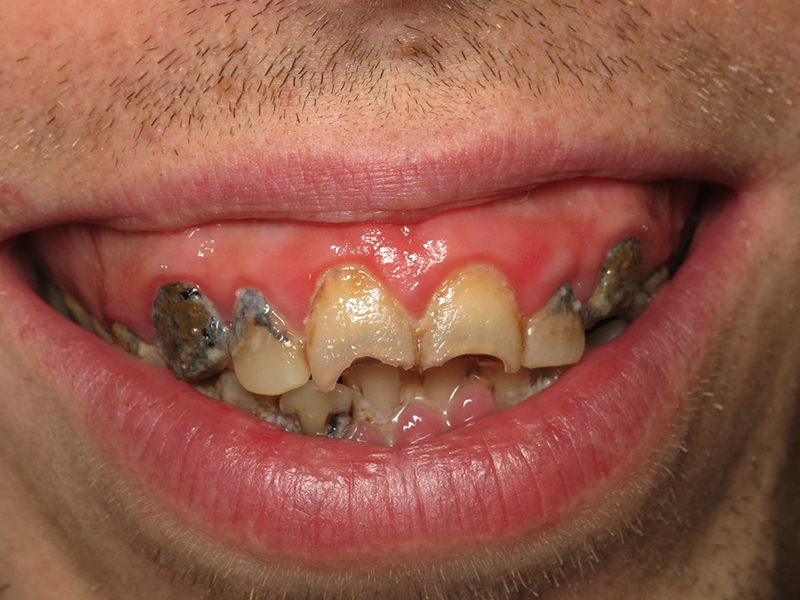 After a short healing period, your dentist will place the final bridge. Your quality of life is improved, and you can start enjoying your favorite foods again with renewed confidence. 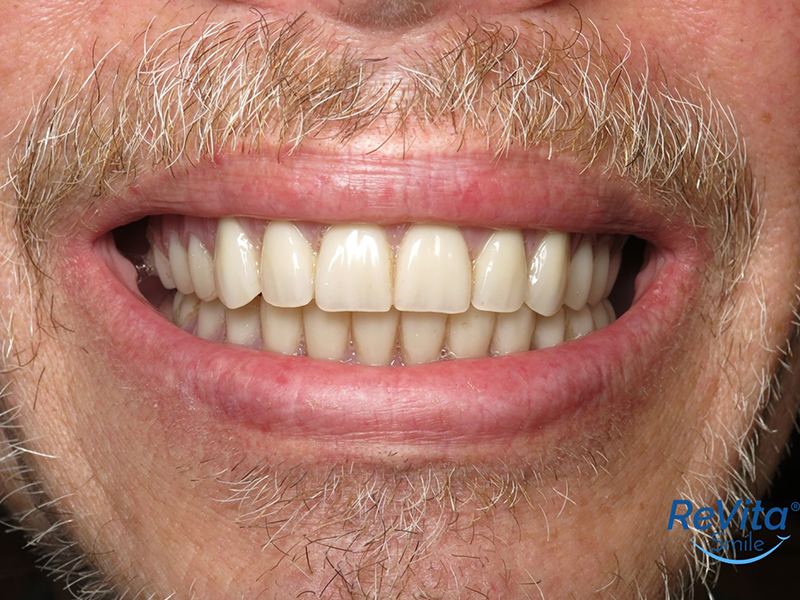 WHAT IS MORE TO REVITA SMILE THAN AN ALL-ON-4® PROCEDURE? 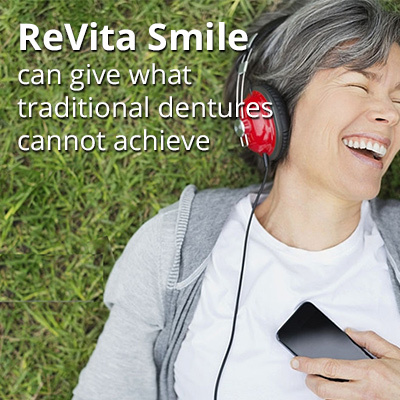 ReVita Smile® focuses on providing a thoroughly exceptional experience and the ideal solution for patients who seek a long-term solution for their edentulous or near-edentulous problems. 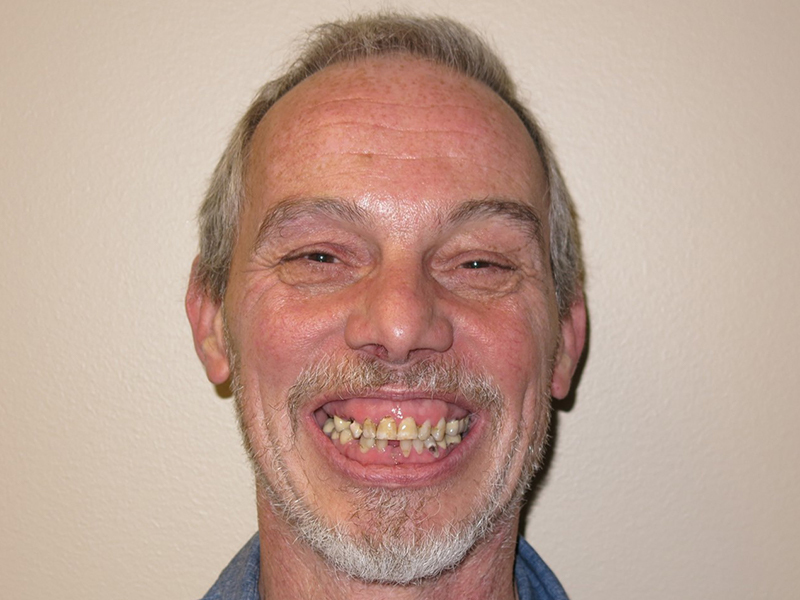 Most of the time, this group of patients have been through a series of painful endless dental works in an effort to maintain, save or restore their natural teeth, and ultimately, live their life fully again. However, over time, those attempts fail to offer the permanent solution they long for. The experience can be unpleasant. 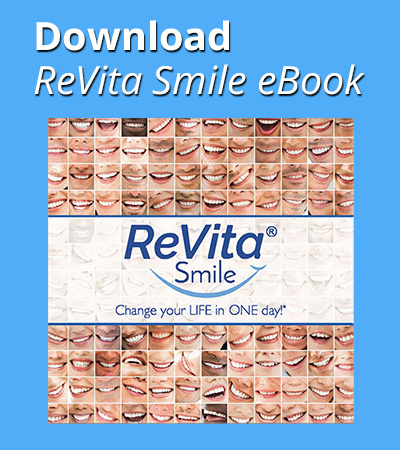 ReVita Smile® experience can turn it all around! Patients will receive a top-notched All-on-4 treatment equipped with cutting-edge digital technologies from an All-on-4 expert in a comfortable environment while enjoying a great care from the highly-trained team of experienced All-on-4 staff throughout the process. Dr. Scott Frank, a highly-experienced All-on-4 oral surgeon, will work closely with your dentist from the beginning to the end. Together, they will create a team approach to personalize your optimal treatment plan and provide safe, state-of-the-art techniques to achieve proven and predictable results that will give you the opportunity to embrace the next chapter in your life with a full smile. 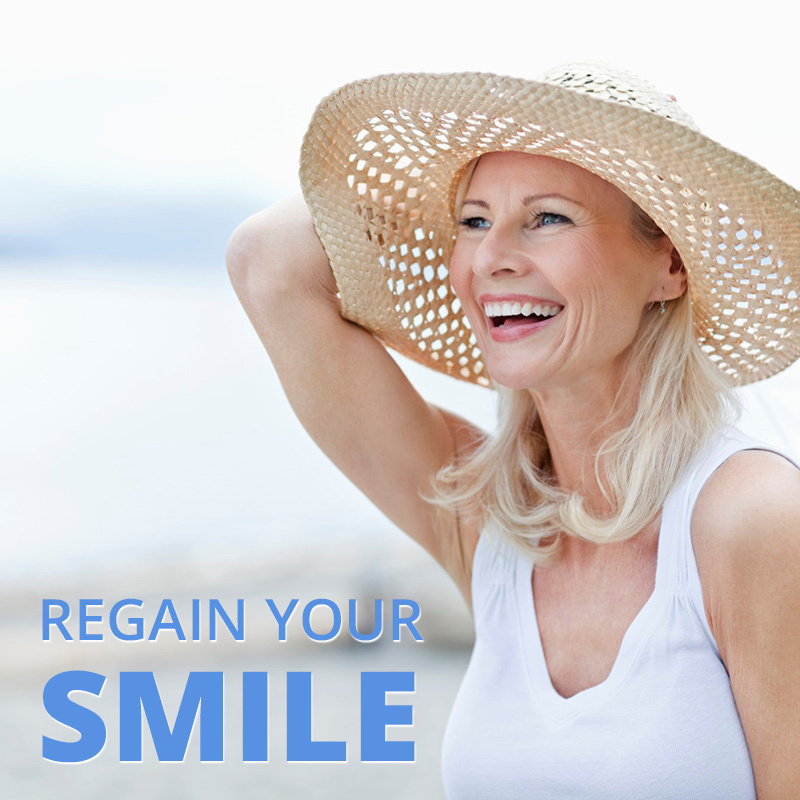 You will regain your smile, reclaim your confidence and relive your life…all over again! 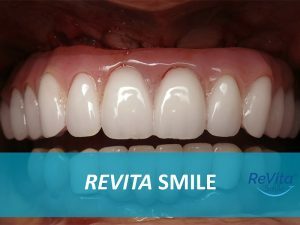 ReVita Smile® offers the unique benefits of "Tilting posterior implants". This enables our experienced surgeon, Dr. Frank, to avoid time-consuming bone grafting procedures, while immediate loading shortens time-to-teeth. 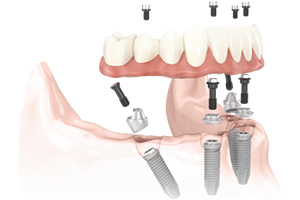 Considering the durability and stability it provides, the All-on-4® implant treatment concept is the least costly in comparison with conventional implant treatment modalities of the edentulous and soon-to-be edentulous jaw. 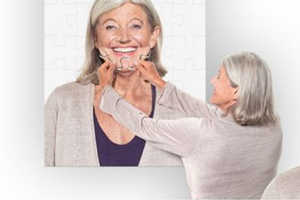 Our All-on-4® expert places implants in the optimal spots to give you new, non-removable teeth that are indistinguishable from natural teeth in function and appearance using special techniques and digital technology. 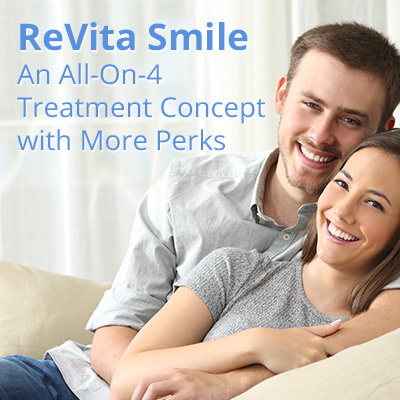 When it comes to All-on-4® Surgery and Treatment, you can't ask for a better experience than ReVita Smile®. A combined team of experts will ensure you the best ride & a smile of your dreams. Dr. Scott Frank is one of the most sought-after oral surgeons specializing in Dental implants and All-on-4® treatment concept (ReVita Smile®) developed by the leading dental implant company, Nobel Biocare. 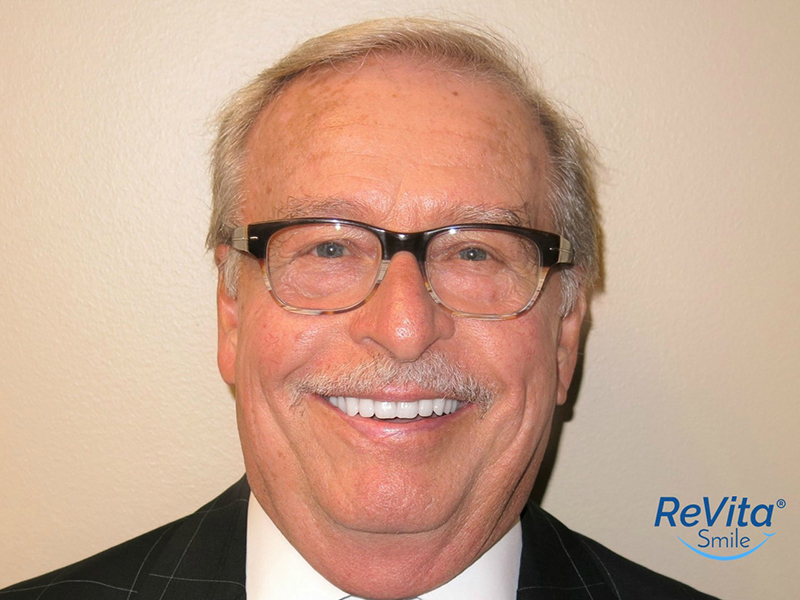 He was one of few pioneer oral surgeons to adopt All-on-4® treatment concept and served as a surgeon on a prominent implant team, specializing in the ReVita Smile® technique. 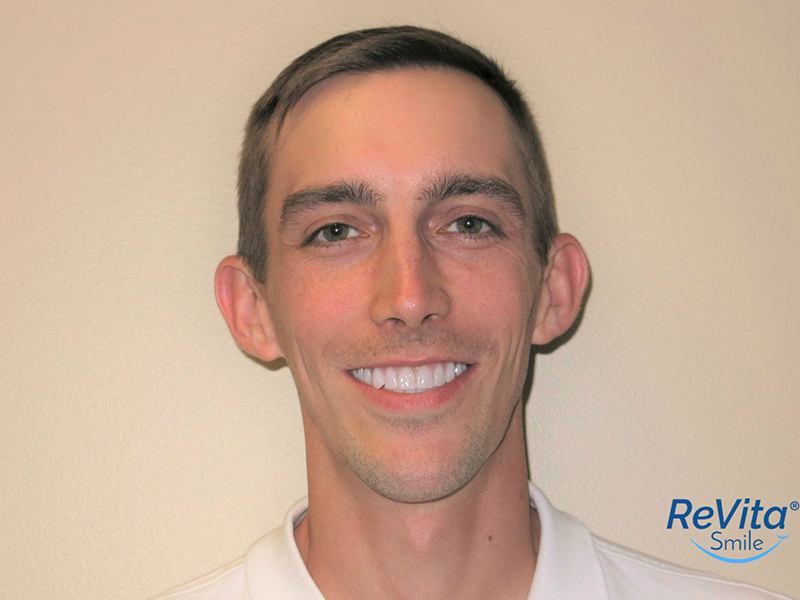 Since his training, he has focused much of his attention on educating dentists on dental implant restorative procedures and ReVita Smile® techniques. 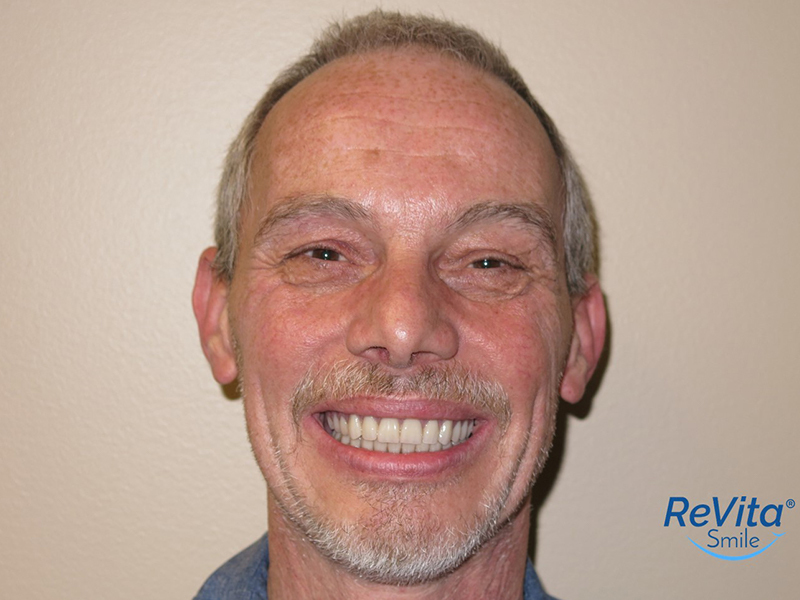 Dr. Frank has performed nearly 1,000 ReVita Smile® procedures for the past 10 years. 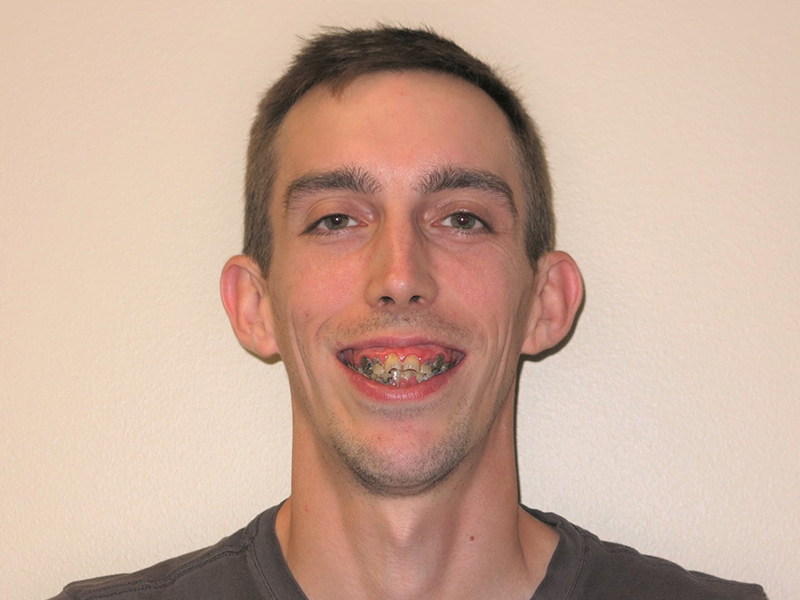 Besides being dubbed an "All-on-4® expert" by Nobel Biocare, he truly enjoys the ability to provide his patients with a long-term solution that transforms their smile and, ultimately, their life. Dr. Frank is passionate about continuing education. He has regularly attended several seminars and workshops throughout the year to sharpen his skills and stay up-to-date with the latest and most innovative technologies in the implant dentistry industry. He founded and serves as the director of the Elite Dental Group, a local chapter of the prestigious “Seattle Study Club”, one of the most advanced interactive dental continuing education groups today. Dr. Frank received his undergraduate education at the University of Illinois and his Doctorate of Dental Surgery from Northwestern University in 1987. Dr. Frank was selected from numerous applicants by the American Cancer Society to participate in a head and neck cancer externship at the University of Chicago Hospital. He then completed an intensive residency in Oral and Maxillofacial Surgery at Howard University Hospital in Washington D.C. This program placed a strong emphasis on dentoalveolar surgery (including the excision of wisdom teeth, extractions, bone and tissue grafts, infections, pathology, trauma, dental implants and anesthesia techniques.) 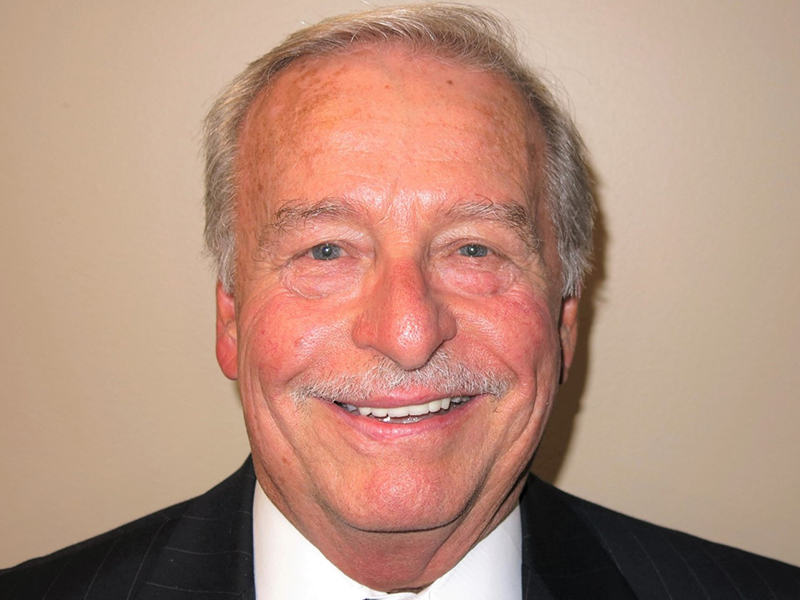 His specialized interests included hard and soft tissue reconstructive surgery, regenerative bone grafting, sinus bone grafting, advanced dental implant techniques, smile enhancement techniques, and removal of teeth and wisdom teeth.